Main Point: I can be a leader who shows respect! 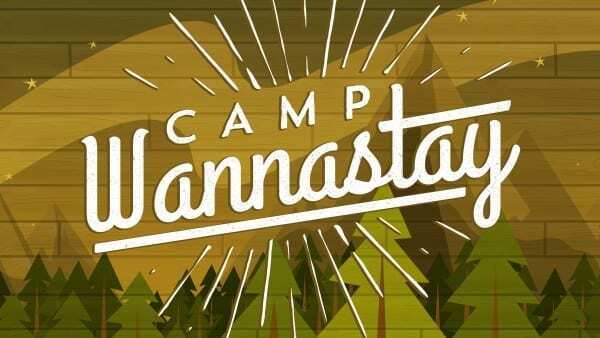 During our series Camp Wannastay, we’re learning about leadership – setting an example for others by what you say and what you do. This week, we learned about one of the greatest leaders in the Bible, King David, and how showing respect is an important part of being a leader. We saw how David didn’t just show respect when he was a king, but he started even when he was just a boy. With your family this week, talk about different ways you can show respect, not only to those “above” you, but to everyone around you. 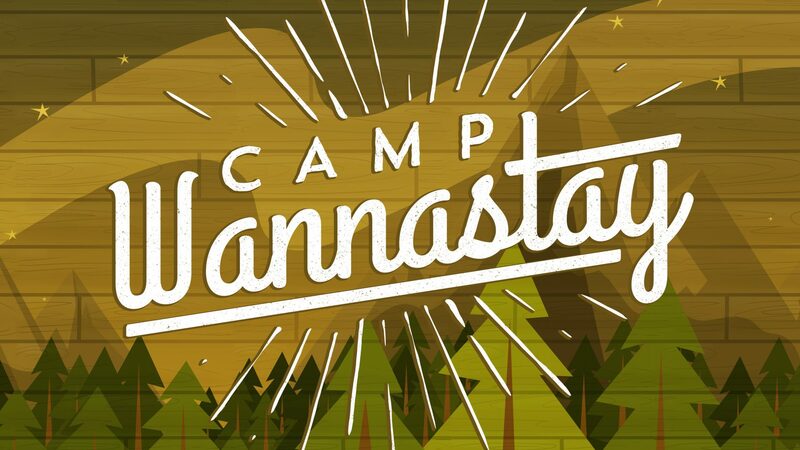 And make sure to get back next week for another fun time at Camp Wannastay!